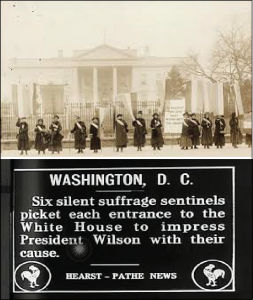 Over one hundred years ago, beginning in January 1917, a group of suffragists organized by Alice Paul and the National Woman’s Party became the first group ever to protest in front of the White House. Their goal was to convince President Woodrow Wilson to support publicly an amendment to the U.S. Constitution that would guarantee a woman’s right to vote. Efforts to achieve the vote had been ongoing for almost 70 years. The protesters were called Silent Sentinels, because they protested without speaking a word six days a week, for hours on end. Throughout a two-year vigil, nearly 2,000 women picketed; hundreds were arrested, and many were jailed, beaten, went on hunger strikes, were force-fed and horribly and unjustly treated by local and U.S. authorities. On February 24, 1919, twenty-two Massachusetts women were arrested and most were imprisoned in Boston’s Charles Street Jail for protesting during President Wilson’s arrival at the Massachusetts State House. President Wilson was visiting Boston upon his return to the U.S. after his trip to the Paris Peace Conference, which formally ended WWI. Finally, on June 4, 1919, both houses of Congress adopted the 19th Amendment to the U.S. Constitution. Only 21 days later, on June 25, 1919, Massachusetts was the eighth state to ratify the amendment. 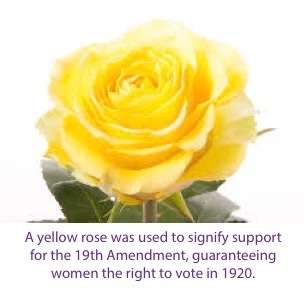 Three-quarters of the 48 states were required for ratification; when Tennessee became the 36th state to ratify, the 19th Amendment was adopted on August 26, 1920. The Women’s Suffrage Celebration Coalition of Massachusetts (WSCC) is dedicated to commemorating and celebrating the upcoming 100th anniversary of the adoption of the 19th Amendment to the U.S. Constitution, guaranteeing women the right to vote. The WSCC is planning a variety of commemoration events and activities to take place in Massachusetts in 2019 and 2020. 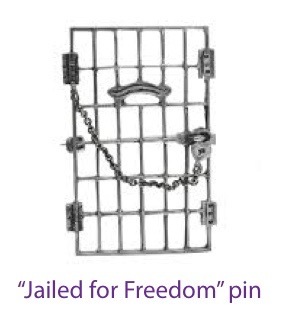 Read more about Alice Paul and the other Featured Suffragists!